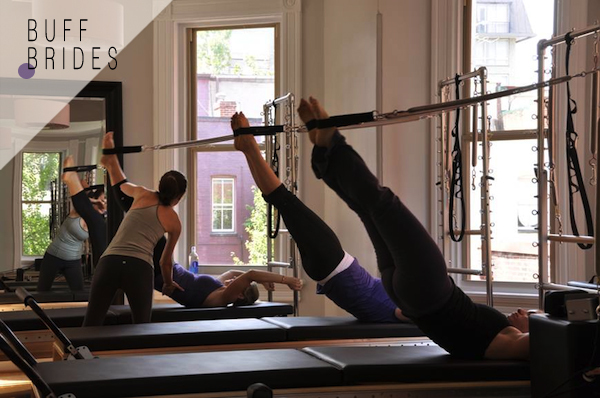 We here at Washingtonian are no strangers to Dupont Circle’s Fuse Pilates—the intense mat classes, the inspiring Mariska Breland, that adorable rowhouse­—so when we got word of the studio’s new Bridal Bootcamp program, we tracked down one of the inaugural campers, Kara Paulson, to get the skinny on Fuse’s pre-wedding workouts. The now-married Paulson realized nine months before her wedding that she had some work to do to get ready for her strapless, low-back gown. Already a Pilates devotee, she was looking for a way to take her workouts up a notch in preparation for her nuptials. When she was approached by Breland, Fuse’s founder, about a personalized training program tailored to her bride-to-be needs, she enthusiastically signed on. 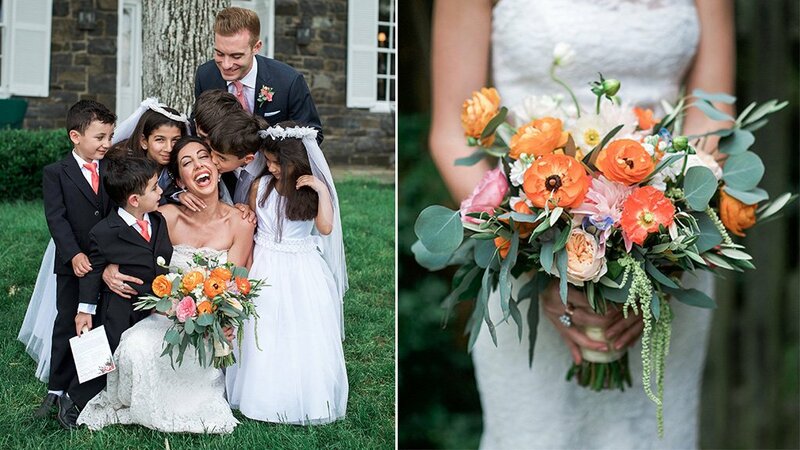 “Our first Bridal Bootcamp meeting was a consultation,” says Paulson. “We talked about my goals, what I wanted to get out of the program, the dress.” Breland then created a program focused on her arms, shoulders, and back, which Paulson did four or five times a week through a combination of private lessons and Fuse class sessions. Since Paulson started the program, Fuse’s Bridal Bootcamp has evolved and is now available as a package: an initial consultation with Breland, 6 months of unlimited classes, a private session halfway through, and one group class for the bridal party. But it all comes at a price: $2,250 for the six-month program. Paulson says that though the Bridal Bootcamp works, it’s not the only option for the newly engaged. “Admittedly, not everyone is in a position where they can spend the time and the money on the Bootcamp program,” says Paulson. For Paulson, it was worth the investment. “Depending on your goals, there’s certainly still value in doing Fuse classes outside of the program,” Paulson says. In fact, Fuse seems to be a hotspot for diamond-sporting Washingtonians—Breland says that many Fuse students have engagement rings. For Paulson, the Fuse experience didn’t end after her “I do.” One year later, she is now enrolled in Fuse’s prenatal “Push Prep” class, shaping up for her new arrival this fall. For more information on Fuse’s Bridal Bootcamp, visit their Web site or call the Fuse Playground at 202-525-3767. Drop-in classes range from $18-40.